Design Holidays have carefully selected only the very best resorts in Sardinia , Puglia and Sicily Italy from the fabulous 5 star resorts in Sardinia (namely Forte Village & Chia Laguna) to the Spectacular Borgo Egnazia in Puglia and Verdura Resort in Sicily. Italy is a South and South Western Country, also known as the Italian Republic, bordered by Slovenia, France, Austria and Switzerland. Italy is in the middle of the Mediterranean Sea. Taking a trip to Italy is a decision you will not regret making. From the stunning beaches in Sardinia, the cerulean seas and delicious cuisine in Puglia, the splendour of Rome, the art of Florence to the breath-taking coastlines of Sicily, Italy is an all year-round destination for holiday vacations. To make your holiday, perfect Design Holidays offers the best rate to some of the most luxurious resorts, hotels and apartments in Italy. We have selected some of the best 5-star family-friendly resorts in Sardinia, Puglia and Sicily, Italy. View some of our best accommodation in Italy and book your trip with us today, before the locations sell out. Sicily is located in southern Italy. The island is special for its varieties – baroque towns, fiery Etna, stunning beaches and city ruins. 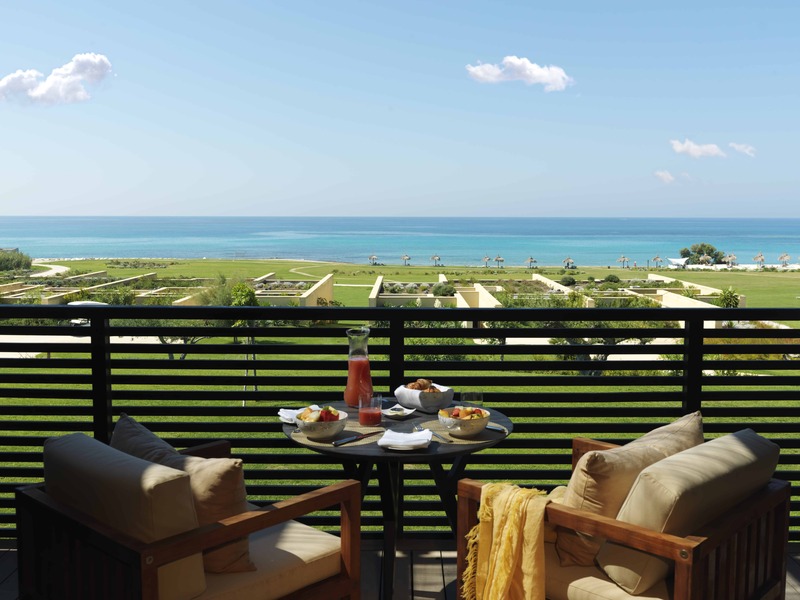 Design Holidays is pleased to announce Verdura Resort, as a preferred travel partner in Sicily. Verdura is one of Europe’s best 5-star family resort, and was recently conferred the Best Destination Spa’, by the Italian SPA Awards. 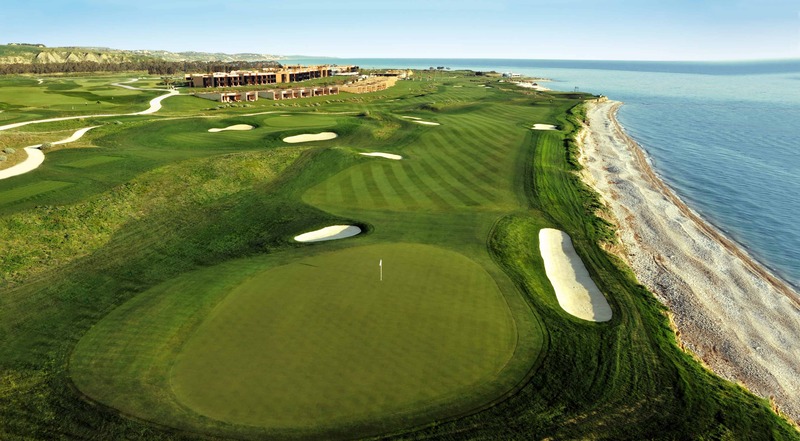 The resort which is set to host a European golf tournament this May, is located on the south-western coastline of Sicily, Italy. 15 minutes from the popular town Sciacca, and 40km from Agrigento town. 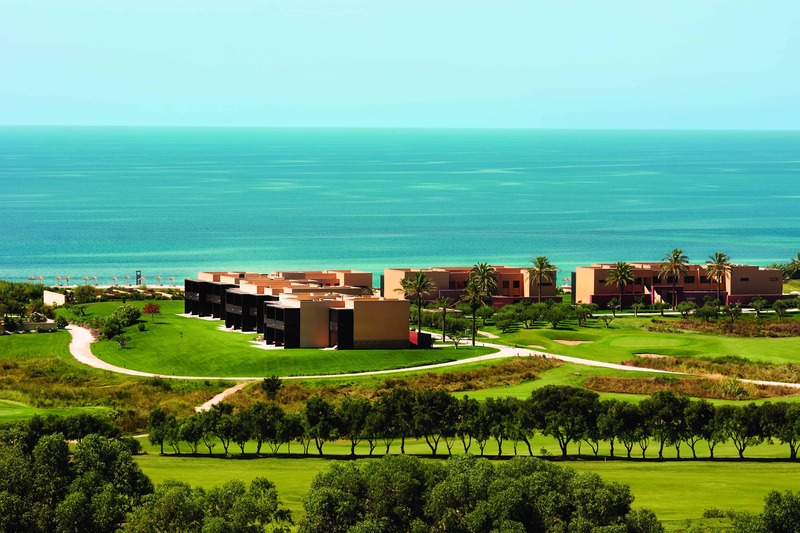 Vendura resort is 133 km from Palermo International Airport, 139 km from Trapani Airport located on the West coast of Sicily, Italy and 215km from Catania Airport, which is located in the East of Sicily, Italy. 20% discount for 4 nights, for bookings placed for holidays between 18 Apr 2019 and 27 Jun 2019. 10% discounts for 7 nights, for bookings placed for holidays between 15 Jul 2019 and 04 Aug 2019. Puglia is situated in the south-eastern part of Italy. The island is a fabulous choice for a seaside holiday. It has its appeal in the historic medieval ports of Bari and Brindisi. Some of the finest beaches in Italy (mainland) are in Puglia. 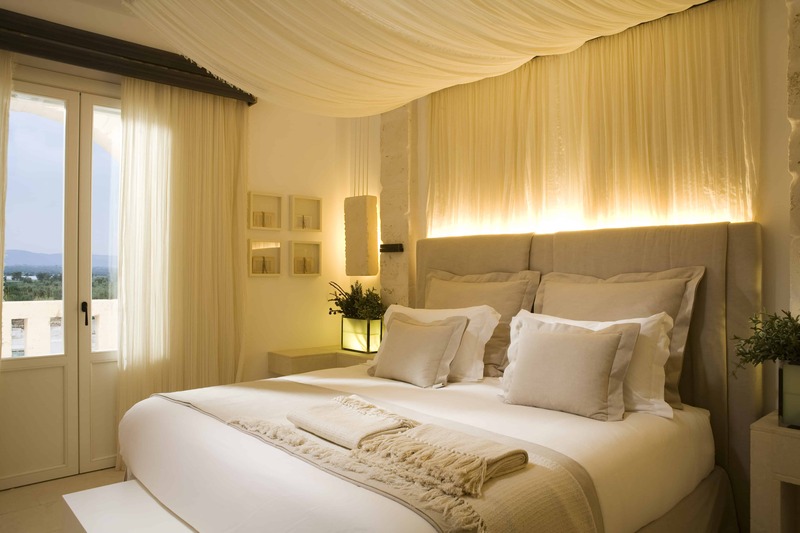 One of our preferred hotel in Puglia is The Borgo Egnazia hotel, which is located in the eastern part of Puglia, Italy. 5 minutes’ drive from the fishing village of Savelletri, Brindisi and 50 minutes’ drive to Bari Airports. The hotel is 94 km from Lecce and 26km to Alberobello, the UNESCO World Heritage town. Sardinia is the second largest island on the Mediterranean Sea. The island is known for its turquoise sea and striking sandy beaches. Design Holidays can guarantee you exclusive offers, in some of the most exotic and family friendly resorts in Sardinia. Hotel Castello at Forte Village: Half Board including 1/2 bottle of wine, when dining at Pineta restaurant. Forte Village Bouganville Bungalows: 20% discount for couples, Free Child Places + 15% off on Family Offers, on selected dates. Villa Del Parco: Half Board and accommodation, including mineral water and 1/2 bottle of wine, when dining at Pineta restaurant. Let’s give you the best trip to Italy at the most exclusive resort. Call us today on +44 (0) 1444 87 2200, to find out about our special holiday vacation packages.